I've been getting lots of requests for this post! Jake and I wanted to look into hiring some great pieces of furniture, to create a personalized lounge/cocktail style environment. We had already decided not to have a formal seating plan so our guests can enjoy the venue while being able to mingle with other guests and sample food at their leisure. Due to our unique style and theme, people have been asking where we are hiring the furniture/items for our wedding. 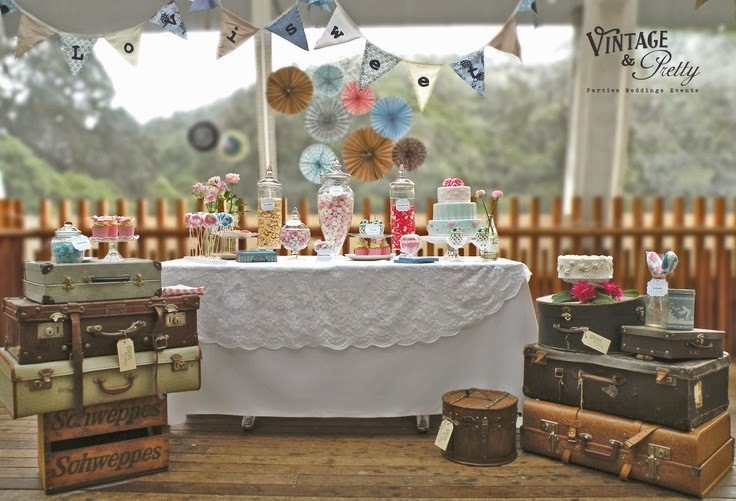 We found the perfect company to help us soooo….let me introduce you to Vintage and Pretty! Vintage and Pretty started because they had the same problem as me! When Kelly and Maura were planning their own weddings they wanted some great unique antique, vintage pieces & event decor. While finding great pieces for their own weddings they thought, "How many other brides have the same problem?" and voila! Vintage and Pretty was born! They can do anything from hiring beautiful unique pieces of furniture to providing the smallest but elegant touches. 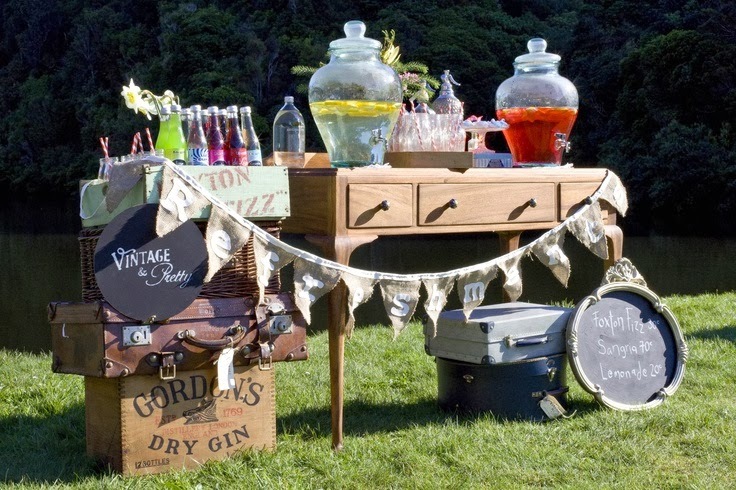 They can even design, furnish & execute anything from dessert tables or a candy shop to an outdoor punch bar to a photo booth set. 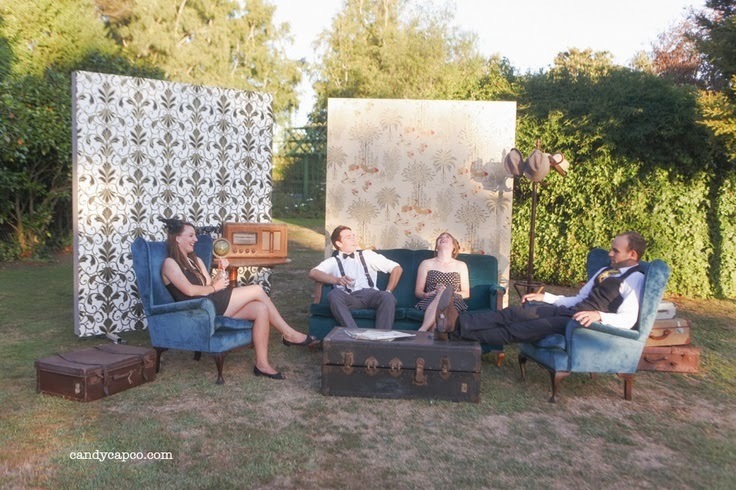 They are able to help you plan and style your whole event. You name it…these girls can do it! Images via Vintage and Pretty website. Oh my gosh. This is absolutely perfect. SO adorable. I clearly need to have another wedding. I love this look for a wedding, especially an outside wedding. It looks so warm and inviting.